The scent of Tuscany and the taste of time can be traced above all in the flavour, sometimes mild and sometimes strong, of Morelli spirits. They are produced by means of the distillation of fresh marc or, as occurs with brandy, through the distillation of wine, followed, in this case, by a process of aging which can last for up to 20 years in large casks. 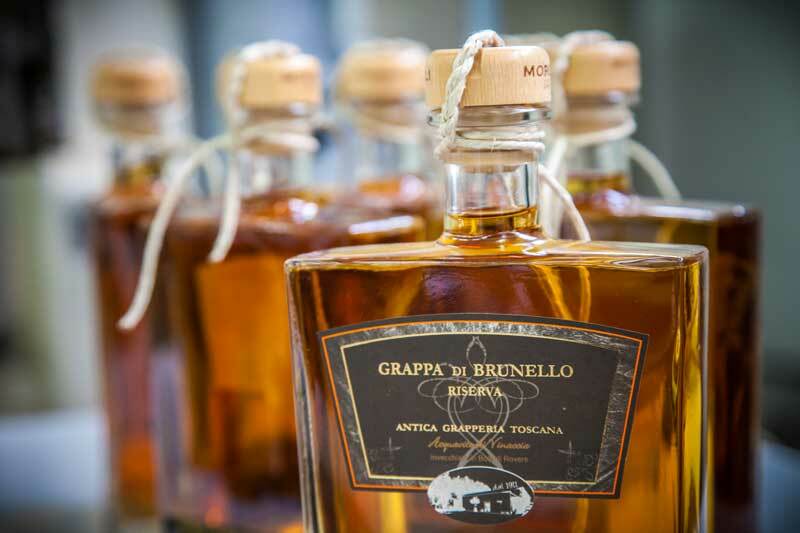 Not very aged and certainly very young is the Centenary Grappa, produced in 2011 on the occasion of the hundredth anniversary of the Liquorificio, but already loved at least as much as the oldest, the Grappa Toscana, which since its birth more than 40 years ago, has risen above passing fashions, remaining one of the top products from our production. 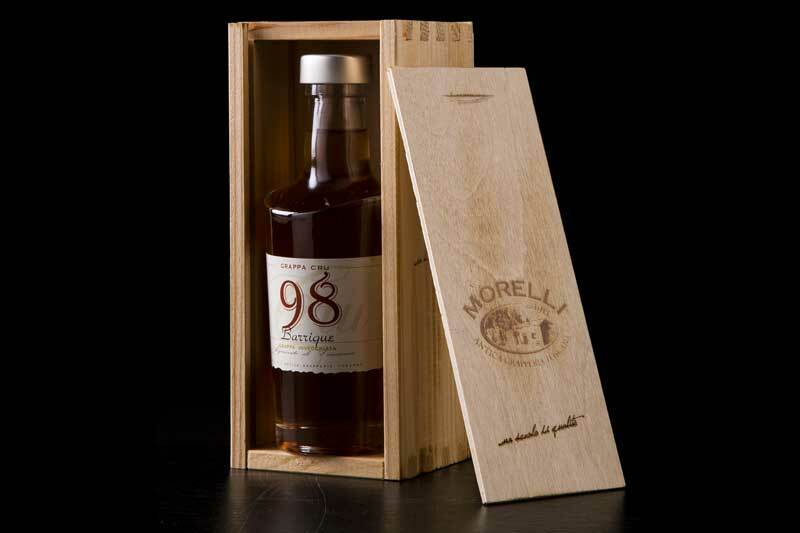 But if time passes, the company renews itself and taste is enriched, what is not forgotten is the tradition and the recipes that for more than a century have guided the Morelli generations in the production of a wide variety of Grappas and Spirits capable of satisfiying all tastes, including the most refined. Reigning supreme is the tradition that blends Dark, Light and Tonic Liqueurs, all prepared along the guide lines tried and tested by grandfather Leonello more than a century ago and passed on to later generations, but also the quality of the raw materials, like that of the citrous fruits from Elba or Sicily, possessing a certificate that excludes the possibility of having undergone paraciticidal treatment as well as a passport that proves their origin. 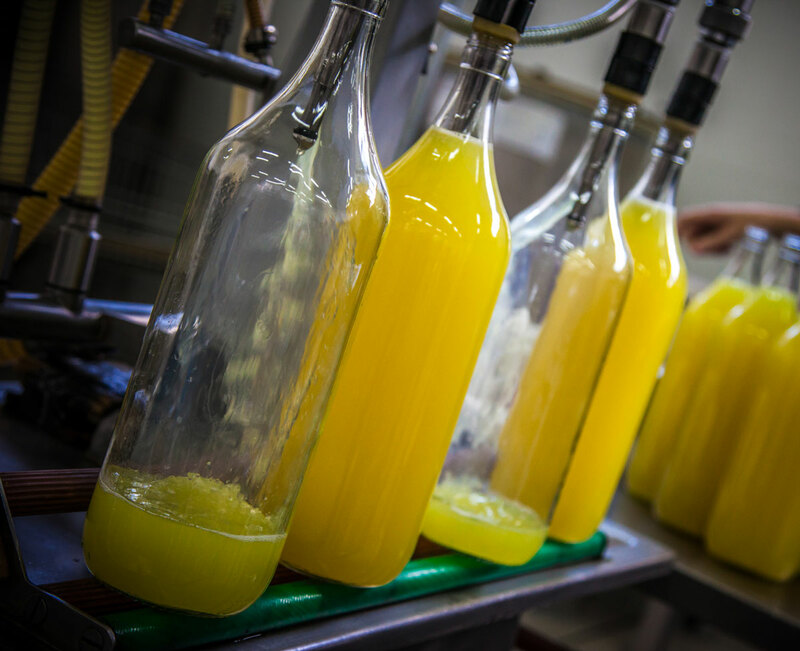 Their peels, a key element of Limoncino and Arincino, whose scent evokes the island sea, remain for 10 days steeped in alcohol before being added to water and sugar, the only ingredients of of the infused liqueurs. Simplicity is also the characteristic of the creams, dedicated to the sweet toothed, with the flavour of fruit, coffee, chocolate and violet. Completely in wood, in light tones or finished in black. It is our packaging, distinguished by the Morelli trademark, that makes your gifts even more special. From the single case to the one containing several bottles, each package, with its vintage appearance, will allow you to give free rein to your creativity in choosing the bottles you like best and in composing the gift. While for those who never want to be without a store of Morelli products, a practical cloth bag is available, or the ice bag, ideal especially for sweltering summer days.